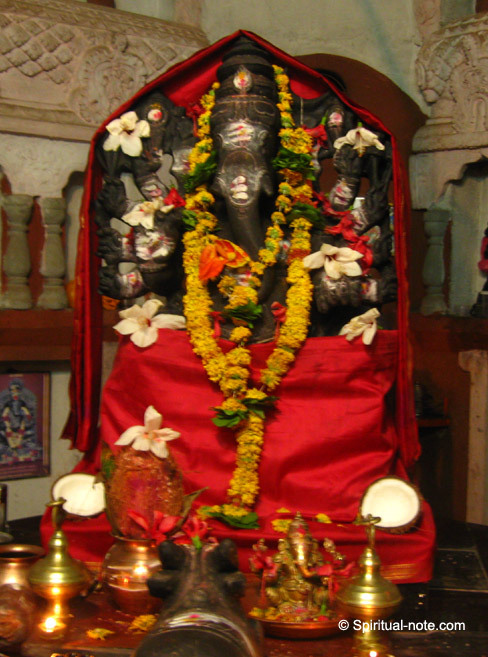 This Dashabhuja Ganapati is in Shriram Nagar on Air port road, Belgaum. 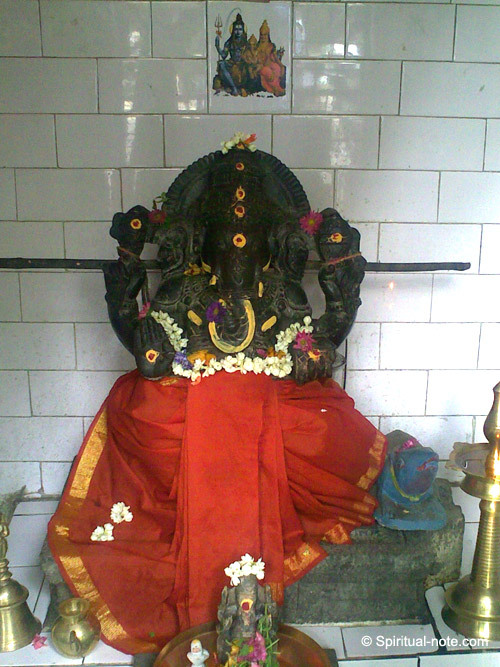 This Ganesh is in a temple on the Ganapat Galli (Street) main road, Belgaum, Karnataka, India. 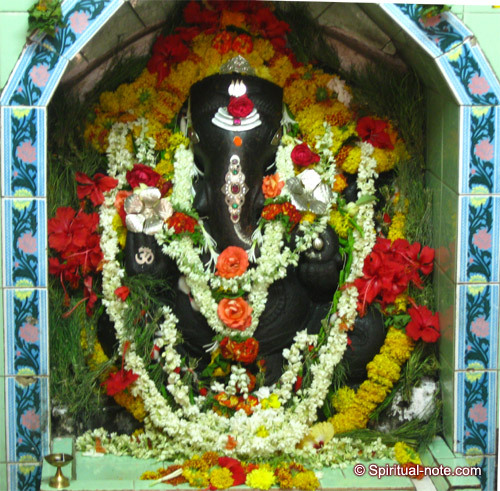 Balamuri Ganapati temple is near the State Bank of India branch in Manjunathnagar, Rajajinagar 5th Block, Bangalore. This temple is very close to the famous Ram Mandir in Rajajinagar, Bangalore.